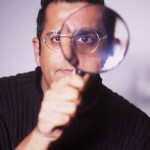 David Kahn writes with authority and enthusiasm. 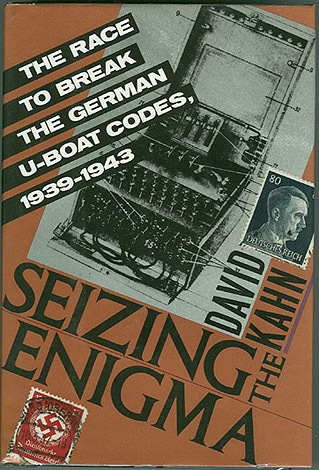 This book covers material not included in his more famous work The Codebreakers, namely the Enigma cipher and the Second World War. In particular, he discusses the Naval Enigma, and how stealing documents from U-boats played a vital role in its decipherment by the codebreakers at Bletchley Park. One of my favourite books about the cracking of the Enigma cipher.